The impact of an employees disabling condition in the workforce can cause a ripple effect. A disability carrier can be a great partner to help proactively address an employee’s health issues and minimize the loss of productivity. Photo: Getty Images. 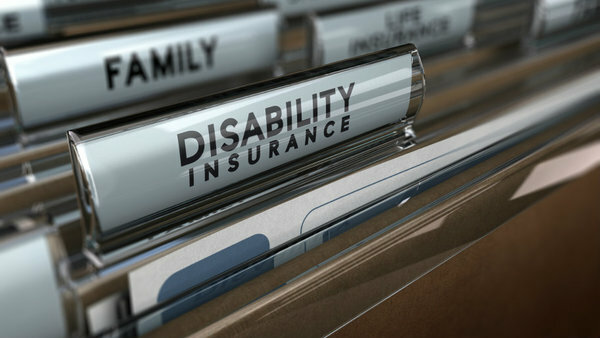 The impact of an employee’s disabling condition in the workforce can cause a ripple effect.